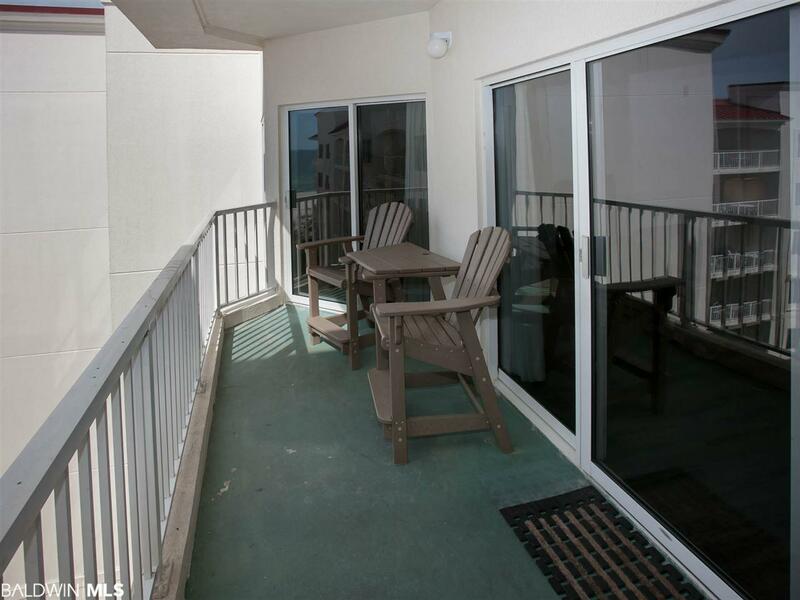 Beautiful Direct Gulf Front 2/2.5 Located On Top Floor. 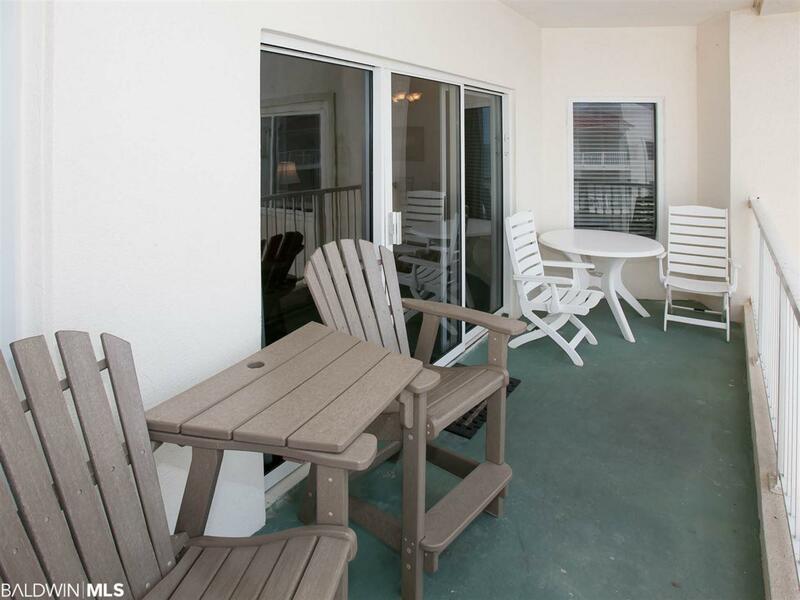 Private Gulf Front Balcony Can Be Accessed From Both Living Room and Master Bedroom. 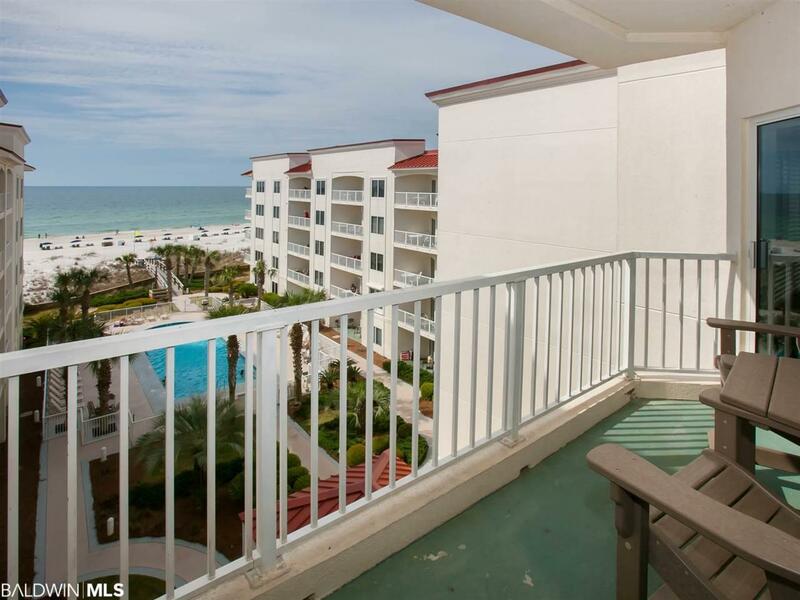 Relax, Unwind and Enjoy Breathtaking Views Overlooking The White Sandy Beaches of The Gulf of Mexico. Fully Equipped Kitchen, Crown Molding, Recessed Lighting, Gorgeous Wood Look Tile Flooring Throughout The Main Areas, Stunning Views From Master Bedroom, Master Bathroom Features Dual Vanities With His and Her Sinks, Jacuzzi Tub and Separate Stand Up Shower. Turn Key and Rent Ready. 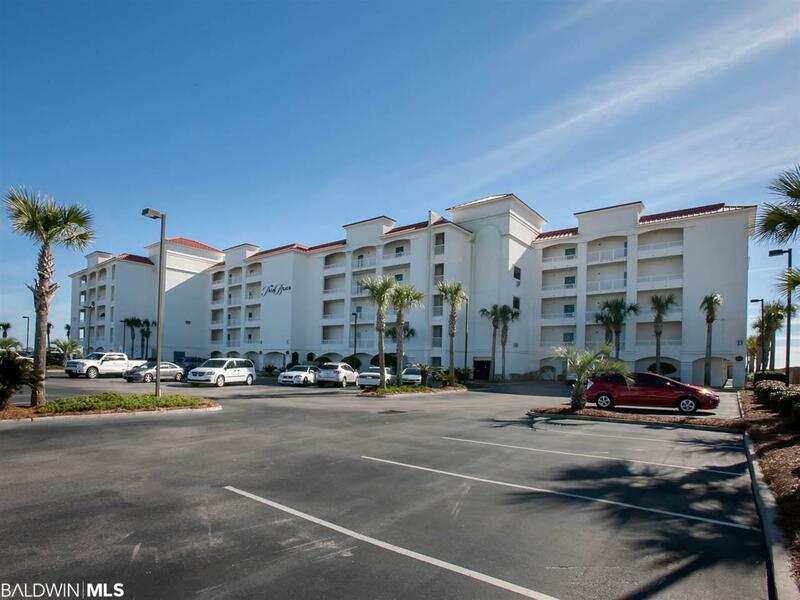 Low Density Complex Includes a Nice Outdoor Gulf Front Pool, Outdoor Shower with Private Boardwalk For Easy Access To Beach, Fitness Center and BBQ Area. Don't Miss Your Opportunity To Own A Piece Of Paradise.